Security authorities in the UAE have conducted a combined operation with the Federal Australian Police and the Dutch Police to capture several members of two international drug trafficking syndicates, as part of the UAE’s efforts to combat drug-related crimes and its continued support for the international campaign to protect communities from illegal drugs. Major General Abdullah Khalifa Al Marri, Commander-in-Chief of the Dubai Police, stated that the vision of Vice President, Prime Minister and Ruler of Dubai, His Highness Sheikh Mohammed bin Rashid Al Maktoum, to create a community where everyone can enjoy safety and security, is a powerful motivator that drives all the employees of the Dubai Police to do their best in maintaining security and discipline in the community, to protect it from both internal or external dangers. He praised the directives of H.H. Lt. General Sheikh Saif bin Zayed Al Nahyan, Deputy Prime Minister and Minister of the Interior, to develop strong relations between the UAE and other countries to combat drugs and implement plans against local, regional and international drug-related crimes, such as dealing and smuggling. Al Marri highlighted the strong relations between the UAE and other countries in the area of combatting drug-related crimes, describing them as deep and meaningful relations based on mutual co-operation, which reflects the vision and persistence of the wise leadership to fight all forms of crime, and its desire to protect the local community from the dangers of drugs and reduce its spread, as well as eliminate its sources of local, regional and international funding. He added that the international cooperation to combat illegal drugs is a major aspect of the working strategies of the General Department of Drug Control in the Dubai Police, while highlighting the level of international cooperation and coordination in this regard. He also praised the timely coordination between the local security authorities to identify the common goals of the three international authorities that participated in the joint operation, which led to the capture of 17 members of two international drug smuggling syndicates, including five suspects in Dubai, 10 in Australia and two in the Netherlands, as well as the confiscation of over 1.9 tonnes of illegal drugs. 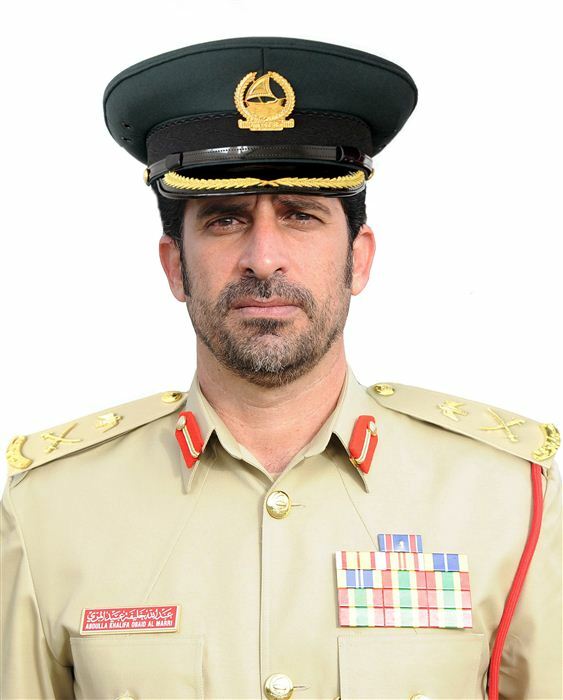 Major General Al Marri praised the efforts of the concerned authorities that contributed to the operation and expressed his appreciation to the UAE Ministry of Justice, the Dubai Public Prosecution, the Dutch National Police, the Public Prosecutor and Customs Office in the Netherlands and the Commonwealth Director of Public Prosecutions in Australia.